PC Update "Apparently I can't call it a beast without downvotes..."
This is an update to my previous build. 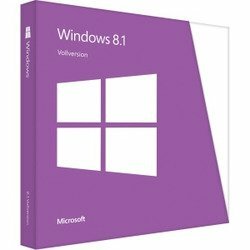 I will talk about my experience with that build and why I updated it. Let me start by saying this. After I built the previous build I was quite happy with it. I did not want to change it at all. However, after living with it for about a month, the led's on my h100i went out. Granted this was not a huge issue to me but it did annoy me. So I got on with only being able to make it red or blue but not white(like I wanted). This was only the start of problems to come with my h100i. The reason I went with a new case and CPU cooler was because my h100i suddenly decided to make loud noises. I could hear the pump from down the hall. As you can imagine I was not thrilled by this. But then two days later the pump died. I was able to save my CPU in time but that was the thrid and final strike agaisnt my h100i. So here I was using the stock Intel cooler and looking up new parts. I knew I wanted to go the closed loop water cooling route again but I wanted a cooler with a more simplistic design. No leds to fail, just pure plug and pump. 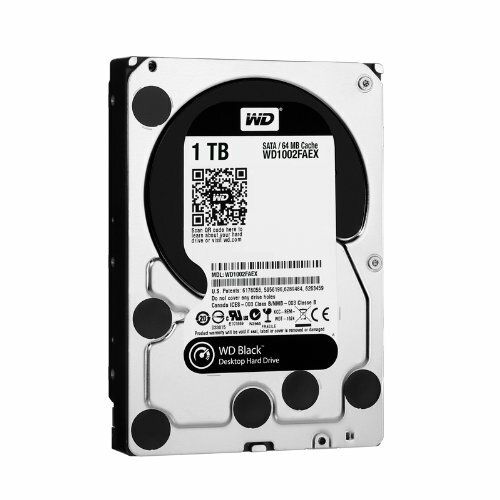 I decided to go with the h110 because I wanted better performance. However to use an h110 I had to upgrade the chassis. I chose the new NZXT h440 because I loved how elegant and clean lined it was. So I had decided on a new CPU cooler and chassis but if I was going to completely redo my system I wanted to make it as complete as possible. 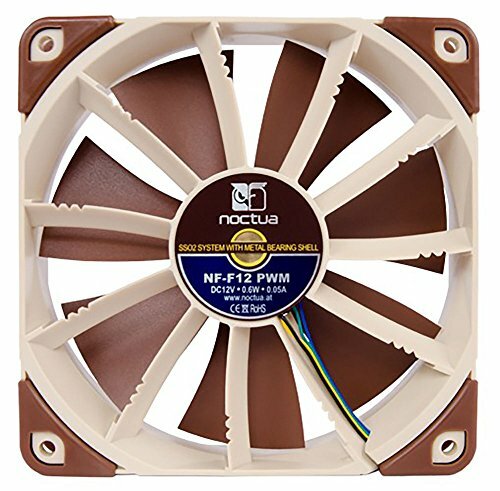 I ordered all Noctua fans for silent performance because I wanted to have a much quieter system. My 600T was incredibly loud and the case was HUGE. I really did not need all of that room. I ordered sleeved cable extensions in white so as to make everything look better. 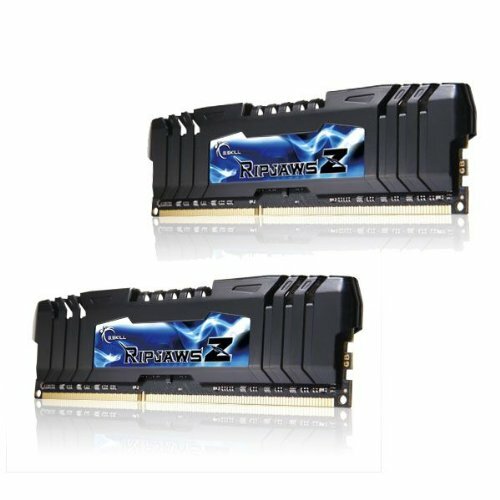 I think I am finally happy with my computer and the only update I can think of would be to get 2 more sticks of RAM. However I do not need 32 Gigs of RAM so I'll hold off on that for now. Now as far as experience with the new case and CPU cooler, I loved working with them both. It is stated that the h110 is not compatible with the h440, however I was able to make it all fit without any case mods. This made me really happy. I also was able to do some amazing cable management with the h440. The PSU shroud is a really nice feature and I hope more case manufacturers pick up on the idea. I ran all of my Noctua fans off of the power splitter in the back at full without the low noise adapters and this system is easily less than half the noise level as its predecessor. Check out the pictures to get a better idea of how beautiful this case is. All in all I am finally happy with my build and am looking forward to some quiet computing and gaming. Great build, but change the name before people downvote for a title with "Beast" in it. Alternatively, people could vote depending on the build quality/specification rather than being concerned with something as silly as the name. I agree that your way is the way to do it, however most people on this site do not agree with me. Build quality/specification usually just means the most expensive builds get the most upvotes. even silly names can hurt...like a man named Leslie.... thats rough. +1 for the build tho! Happy? Honestly it's just a name, still an awesome computer. I know. I changed the title for the other people on this site. even though Beast title is really getting lame but i still vote regarding the parts and how well it's build...but anyways nice build you got! Nice build. Up vote from me for the parts and cable management. I wouldn't down vote over a name, but it does help to have an original name as beast is pretty worn out for a name. nice build! 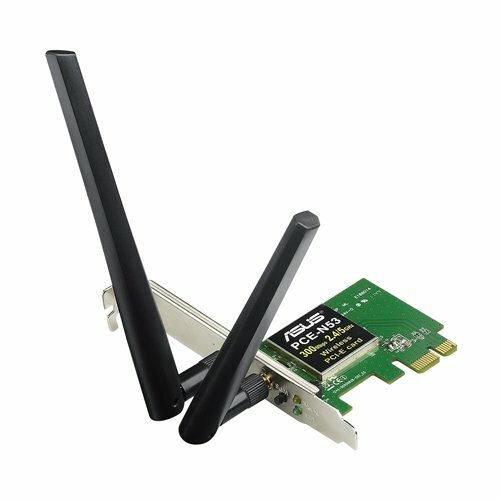 !, why don't you RMA the H100, it has a 5 year warranty. You can then sell it. Nice the noctua fans!! All those noctua fans, incredible. 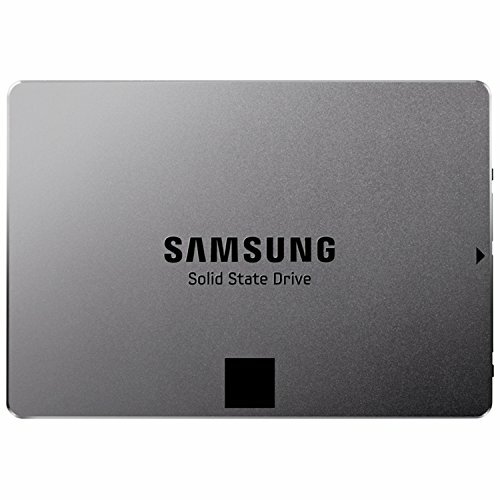 Same with the SSD $199.99 for a 120gb 840 is nuts, maybe you meant to list an 128gb 840 Pro which is like $120. Yeah... the prices are not accurate as I bought them in September. This computer is just parts I already bought moving into a different chassis. Sorry for the confusion. edit I just went through and changed the pricing to reflect the cheapest prices today. 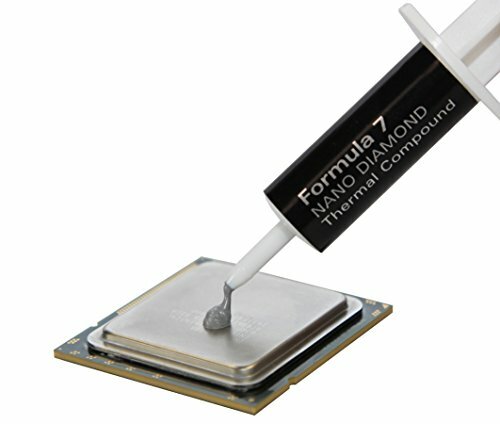 Just out of curiousity how do you feel about that thermal paste do you find it better than Arctic Silver's? Otherwise nice machine! I've been told that Arctic Silver is better and I've been told otherwise. As long as you apply it correctly I think either of them would be fantastic. I don't build enough to really have a good opinion on which one is better though. That's what I was thinking. Thanks for letting me know. Up vote for the parts and presentation. Love that case, too bad NZXT isn't really active in Europe. Really nice build +1. Great job! However, with such a nice view into your computer with the window, why keep it under your desk? Make some room for it, so you can admire your creation! Unfortunately my desk isn't big enough!! But I will be keeping it on my desk back home. Very nice job with the lighting. Excellent coice of parts, love the look of the sabertooth in the H440 (however that said, most things look good in the h440, also i belevie that this is one of the few cases that Nocutas look good in. +1 from me. A couple of questions however, why didn't you go with the reference card design from EVGA, I would have thought that it would have run quieter than the ACX cooler. Also it has green LED writing on the side, which would look good in the H440. 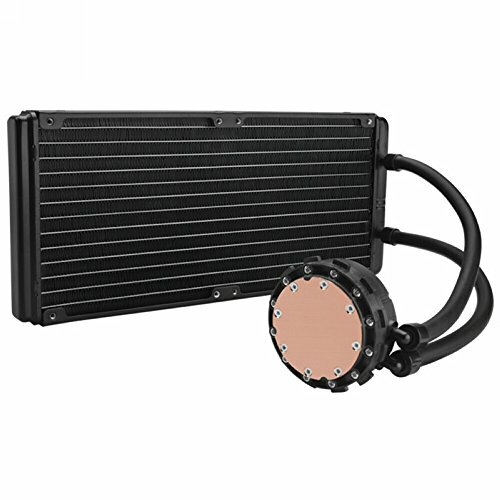 Also, an NZXT cpu cooler, I think its the Kragen X60, has been known to outperfrom both the H100i and the H110 and would have provided a cleaner overall look to the build. Its not criticism, so please don't take it that way. Again, great build. The ACX version is barely audible actually. This case does an extremely good job making things quiet. I wanted the Kraken X60 but it was on back order and I wanted a more simply designed pump. The Kraken has too many cables coming off of it for my liking. Update on the build! It's been almost a week and I am still super satisfied with this case and the cooling. I was able to play Assassin's Creed Black Flag on the maximum settings for 7 hours without any temperature exceeding 40 C. I am thrilled by this computer! I will not need to upgrade anything for a long time. great build. i was looking for a good pair of pc light or whatever and thanks these actually look really good! I just hope they dont generate much or any heat considering they are cold cathodes. doesn't this chassis have optical drive bay? Nope! No drive bay. I was going for a really clean-lined system but if I wanted to I could get an external slot for things like fan controllers and disk drives. Nice build. 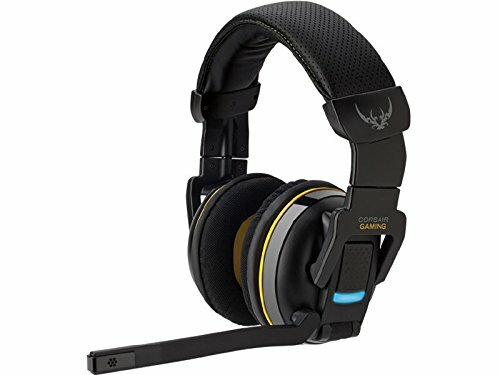 I plan on getting the Corsair H110, and I have to ask how you like it with the Noctuas versus the stock fans. Well the hottest I have seen my cpu run with the Noctua fans was while running a heavily modded skyrim (approx. 50 graphical enhancing mods) was 53C it usually idles around 30C but every other game: Crysis, WatchDogs, FarCry 3, Assassin's Creed BF, etc run at around 45C on ultra settings. I love the nuctua fans, they do a fantastic job. 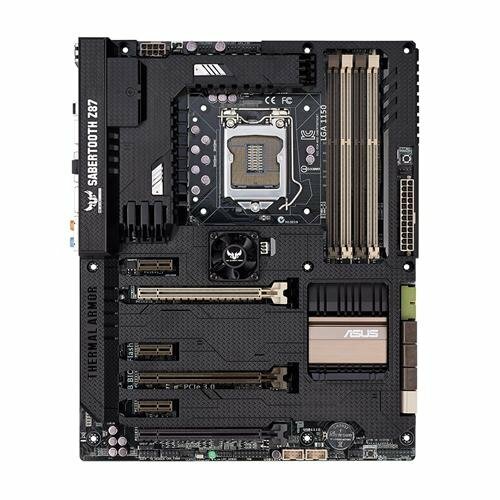 does the h110 have a rgb led? Nope. It's the one thing I wish was different but given my experience with corsair led issues on the H100i I was happy to not have to worry about it. Ideally I would have gone with the Kraken X60 but I didn't want to deal with all the cables coming off of it. The H110 just has one fan cable so it's simplistic design made me happier. 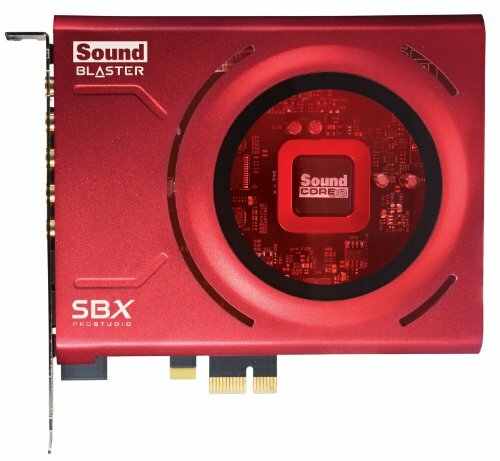 Is thr a huge improvement from the onboard audio and the dedicated sound card? Yes, my sound has never been better. I used to use an older external sound card from creative and the Z does a better job than that as well. Not an essential upgrade but as a musician it makes me happy. Out of curiosity...you plan to install Gsync in that motnitor? Oh it is a G-sync monitor... I forgot to add that little tidbit! I like the G-sync and it does actually make a difference at least for me in the gaming experience. Great build! Pretty overpaid graphics card, though.